A quick pop into town to check out the new iPads…I love the architecture of this Apple Store. Took over an old building in the Perth CBD. Apple’s good like that – trying to fit into the surroundings they come into. 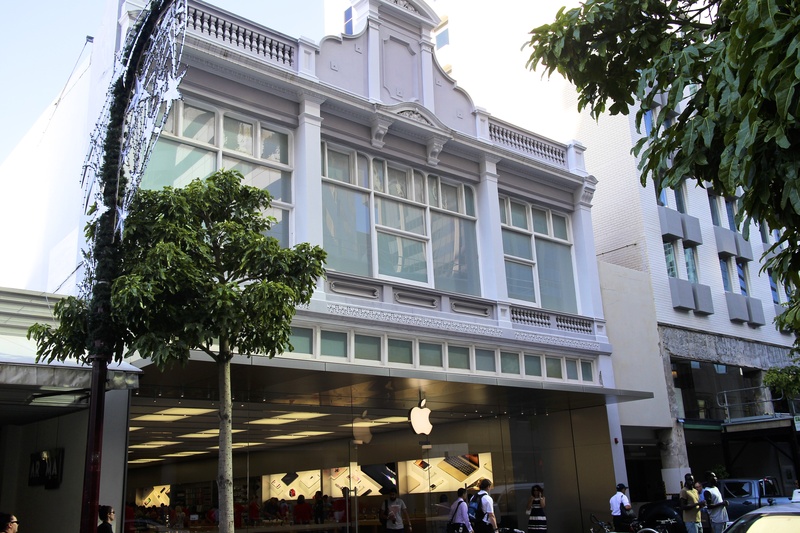 This entry was posted in CBD and tagged Apple Store, Building, Perth, Perth Apple Store. Bookmark the permalink.